Erik joined Meristem in 2018 after spending four years in public accounting. A South Dakota native and a graduate of the University of Minnesota’s Carlson School of Management, he brings a unique perspective to the Meristem team. Erik has a passion for serving clients and building relationships along with a natural curiosity about the wealth management space. 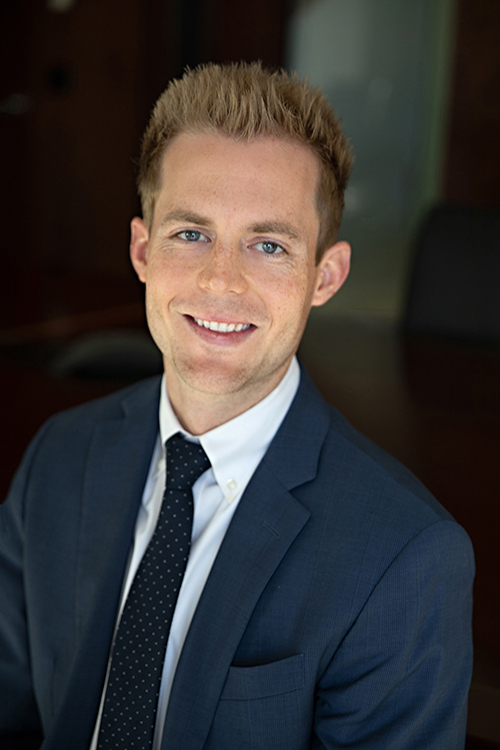 As an associate, Erik works with Meristem’s advisors to serve clients. Erik will never turn down a round of golf, and enjoys spending free time with his fiancé and golden retriever.